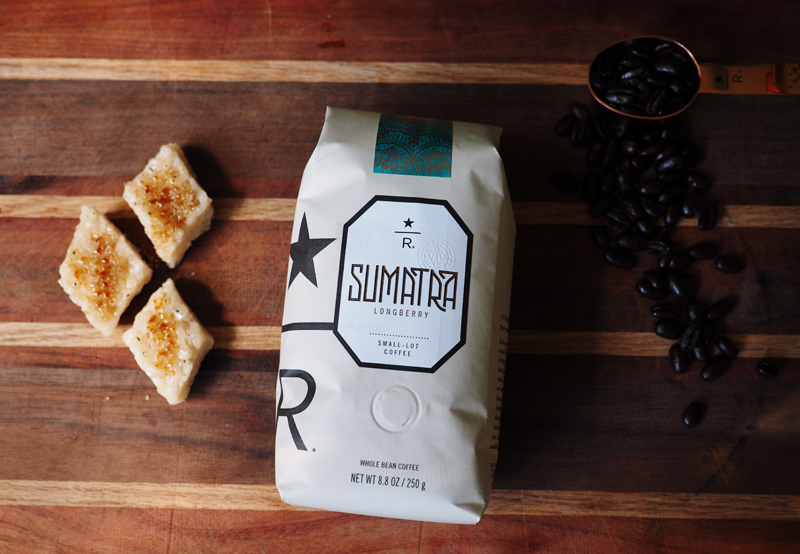 Sumatra is my favorite core coffee, and I love how rich and smooth it is, the flavors of earth and herbs in a cup. It is something I look forward to every single day. 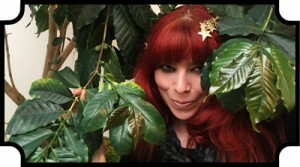 When I heard a Sumatra was coming to the roastery, I was very excited. I knew nothing about it, but I just assumed it would be along the same vein as core or even aged Sumatra. I was so wrong. I took my first slurp and was blown away at how sweet this coffee was, with layers of milk chocolate and toffee. Completely different, but completely amazing. This quickly became one of my favorite offerings on the clover and I wanted to create something as surprising as this coffee….